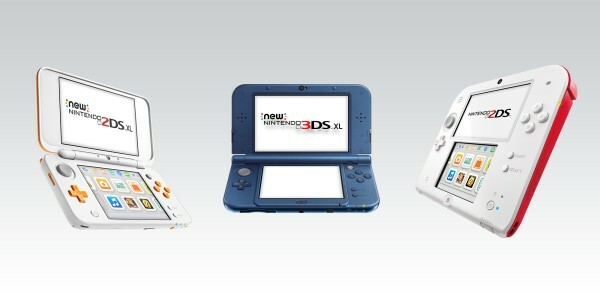 8th February 2010 - The Nintendo 3DS system will see one of the strongest ever software line-ups for a new console when it makes its European debut on 25th March 2011, with thirteen full 3D games available on day one. 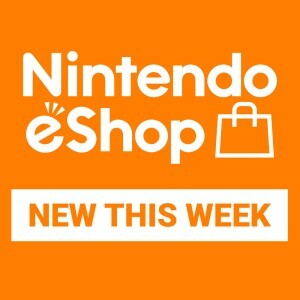 Whether you are a fan of adventure games, beat ‘em-ups, or something a bit more relaxed, the launch games for Nintendo 3DS will offer something for everyone. Why not start your Nintendo 3DS adventure by visiting the iconic Wuhu Island in Pilotwings Resort, where you are firmly in the pilot’s seat. Use your Mii characters from the Nintendo 3DS system's Mii Maker application and explore Wuhu Island by plane, hang glider and/or rocket belt. Each vehicle type features unique controls that offer a different challenge. Complete around 40 challenging flight missions in Mission Mode to earn stars, or scour Wuhu Island for hundreds of collectible Extras in Free Flight Mode as you unlock interactive 3D Dioramas of various aircraft and famous island monuments. Nintendogs are back in the palm of your hand in 3D, and now with the addition of our feline friends in Nintendogs + Cats. When you see them in 3D it really will feel as though you can almost reach out and touch them. Using the Nintendo 3DS system's inner camera and facial-recognition technology you will find plenty of ways to interact with them, such as petting them and calling them over - they can even lick you as you lean in! Take pictures of your puppies and kittens in-game, and share them with friends - or watch your puppy play on your own dining room table with the Nintendo 3DS system's augmented-reality feature! The ultimate version of Street Fighter makes its seamless transition to Nintendo 3DS, with Super Street Fighter™ IV 3D Edition available on launch day. The highly acclaimed console experience is now in the palm of your hand with rich new features that utilise the capabilities of Nintendo 3DS to its fullest. 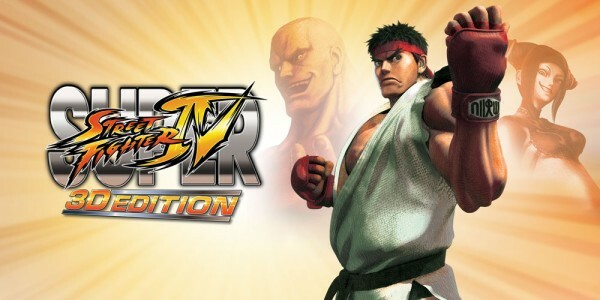 Packed with all 35 playable characters, bonus stages and cinematic Ultra combos, Super Street Fighter IV 3D Edition is improved and refined for portability and ready for you to fight your friends across the globe with online multiplayer. 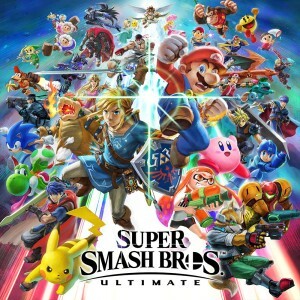 Nintendo 3DS enjoys some of the strongest third-party support of any system launch with Capcom, Electronic Arts, Ubisoft, Konami Digital Entertainment, LucasArts, Namco Bandai, SEGA and Tecmo Koei all launching titles on 25th March 2011. And that’s just for day one; a partial list of other titles coming soon to Nintendo 3DS includes: Steel Diver, The Legend of Zelda: Ocarina of Time 3D, Star Fox 64 3D, Kid Icarus: Uprising and new instalments in the Mario Kart, Animal Crossing and Paper Mario series, all from Nintendo. Resident Evil™: The Mercenaries 3D from Capcom; Madden NFL Football from Electronic Arts, Crush™ 3D, Thor™ : God of Thunder from SEGA; PUZZLE BOBBLE UNIVERSE™ from Square Enix, Co., Ltd; DEAD OR ALIVE Dimensions from Tecmo Koei Europe Ltd. and James Noir’s Hollywood Crimes™ and Driver® Renegade 3D from Ubisoft. Rabbids® 3D and Combat of Giants™ Dinosaurs 3D from Ubisoft will be available across Europe one week after launch of Nintendo 3DS. Look out for more titles and release dates as they become available via the official Nintendo website at www.nintendo3ds.co.uk.